WTF? Shimeji?. 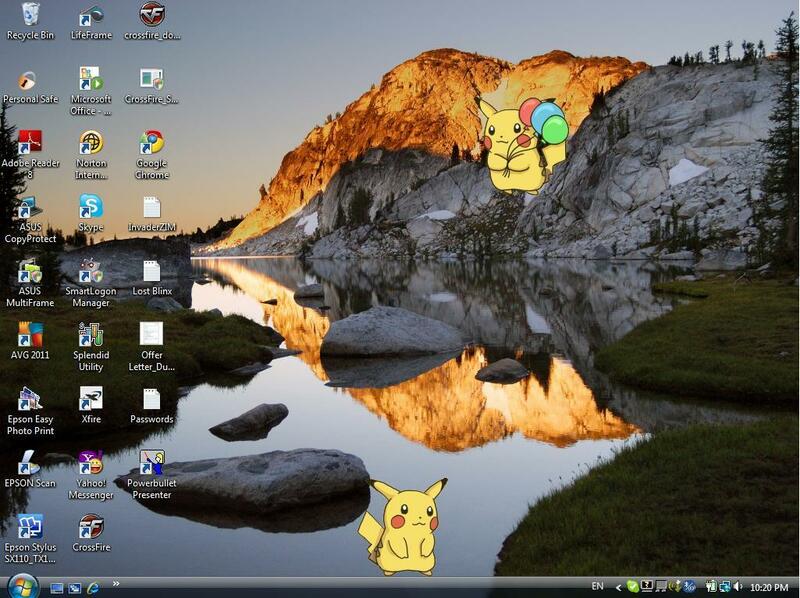 lol pikachu shimeji. Wonder if I can get Kirby.... HD Wallpaper and background images in the Super Smash Bros. Brawl club tagged: pikachu shimegi. This Super Smash Bros. Brawl photo might contain pôr-do-sol nascer do sol, por do sol, nascer do sol, área de negócios, centro, distrito de negócios, centro da cidade, and no centro da cidade. How nice Pikachu with his baloons!